We got a lot of user requests lately. 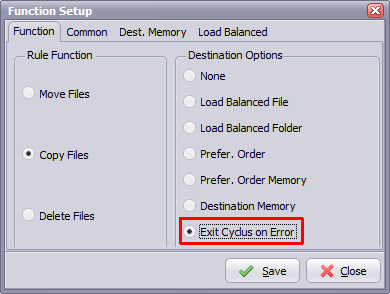 One of them was an option to break/exit the destination output cyclus on error. This only works with multiple destinations. Added in version ‘v11.104.30.0’. Output to the next destination will be interrupted when an error occurs. 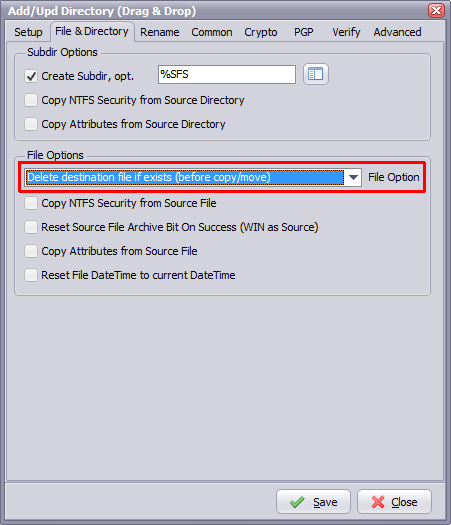 Next option request was to delete a WIN destination file if it already exists. So before the actual copy/move we’ll check if the (source) filename exists in the destination directory and if it exists then we’ll delete it first. Also added in ‘v11.104.30.0’. 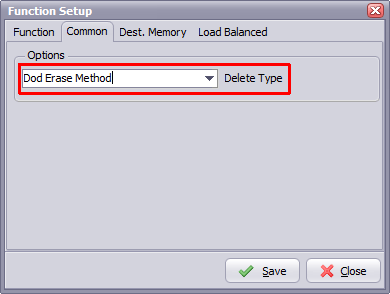 Don’t forget, you can change the method of deleting (Delete Type option) in the Function Setup screen. We received the following information from Joe, a new Limagito vXI user. Your program copies from sources longer than 256 characters, and destinations longer than 256 characters. Limagito support of version X will end in December 2016 so we’ll no longer support this version in 2017. Our latest File Mover version is XI and it’s setup is 100% compatible with previous version X. You can install both versions on the same system, just don’t use them at the same time. Both versions will use the same settings database. Don’t hesitate to ask if you have any questions about the migration to XI. Version XI is available in 32 and 64bit.